מתקן לייצור חיבורי שיניים בעזרת רוטר. המחיר כולל סכיני וידיא. Professional caliber single or mixed-pitch dovetail and finger joint jigs, full, spaced and angled of any length made quickly and inexpensively, using a standard router. 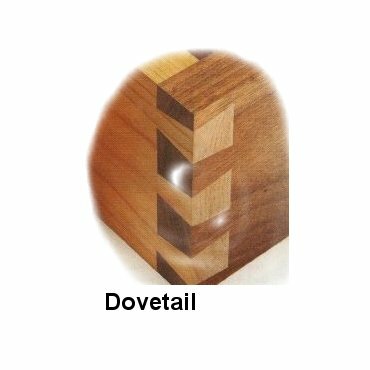 Make the jigs needed for almost all typical dovetailing applications with the DovetailTemplateMaster. Eliminate replacement costs created when dovetail jigs are inevitably damaged during normal use.